Sixth all time in hits, 35 ahead of Honus Wagner and countless ahead of Ernie Banks. That spot among the all time greats, plus the five rings, nets him this spot. It was a different era, but a .358 career average (second only to Ty Cobb), plus 301 home runs (surprising), and the historically weak offense that has accompanied second basemen throughout history makes this a fairly easy selection. Disease robbed us of one of baseball’s greatest players of all time. It’s a testament to his ability that his numbers stand up with the all time greats despite being forced to retire early due to ALS. Mike Piazza’s steroid suspicions and uninspiring defense assure Johnny Bench this spot. Nolan Ryan, RHP-ESPN’s biggest error of their list in my opinion. The All-Time strikeouts leader didn’t crack their top ten right handed pitchers of all time, but he’ll be the Opening Day starter here. 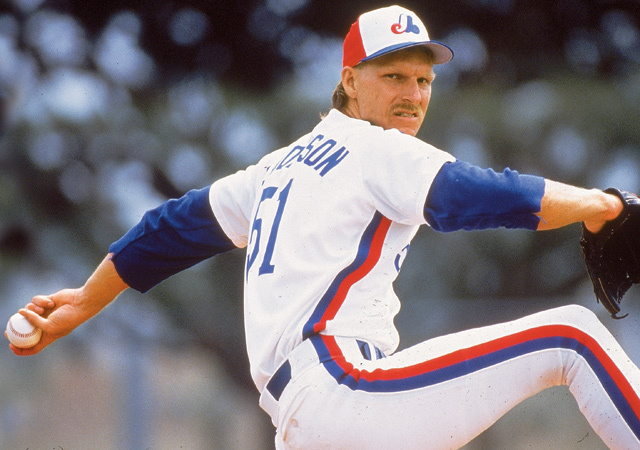 Randy Johnson, LHP-Mixing righties and lefties is strategically sound, not to mention Johnson’s impressive numbers of his own. At 6’10, he would have made a fine power forward but was unhittable as a pitcher. During the mid to late 90’s and early 2000’s, where he still possessed the ridiculous stuff of his youth yet had also learned to control it, there was simply no one better. He once averaged 13.4 strikeouts per nine innings. As a starter, that’s unfathomable. Cy Young, RHP-Weird ball, different era. Wins are vastly overrated as a statistic and an inaccurate measure of a pitcher’s success. Still, 511 wins and the namesake of the award given to the best pitcher in each league can’t be ignored. Sandy Koufax, LHP-Tempting to go with Steve Carlton due to longevity, but I firmly believe that in his prime, Sandy Koufax was the best left handed pitcher ever. Injuries forced him out of the game at age 30, yet he left twice the impression in half the time of most Hall of Famers. Tom Seaver, RHP-Tom Terrific rounds out the back end of this rotation. Numbers, longevity, and a wicked fastball. 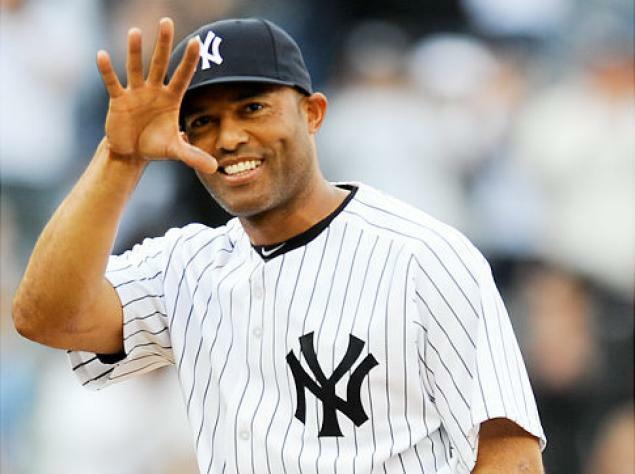 Were this team to ever need to get a clutch save, there’s only one man for the job-Mariano Rivera. How many rings do you have, Mo?